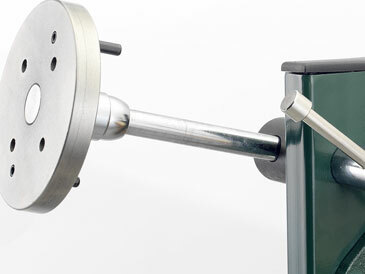 The rotation of the arm and faceplate allows access from all around the workpiece. 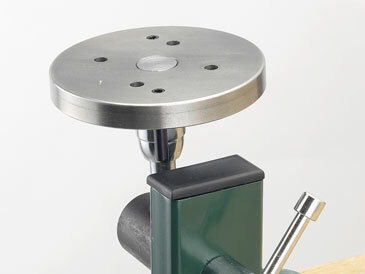 The faceplate revolves 360º for easy access all around the workpiece. 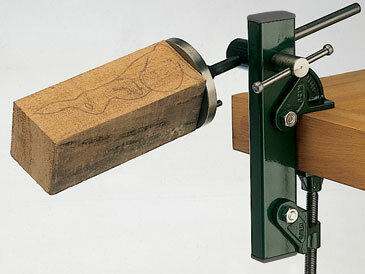 This provides further flexibility of positioning. 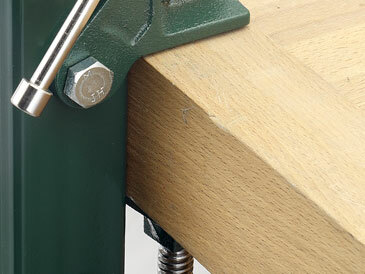 The cast iron clamp jaws provide more than enough holding power for heavy use.